The original Torchwood cast are set to reunite for the first time in 10 years for a brand new audio drama from Big Finish. 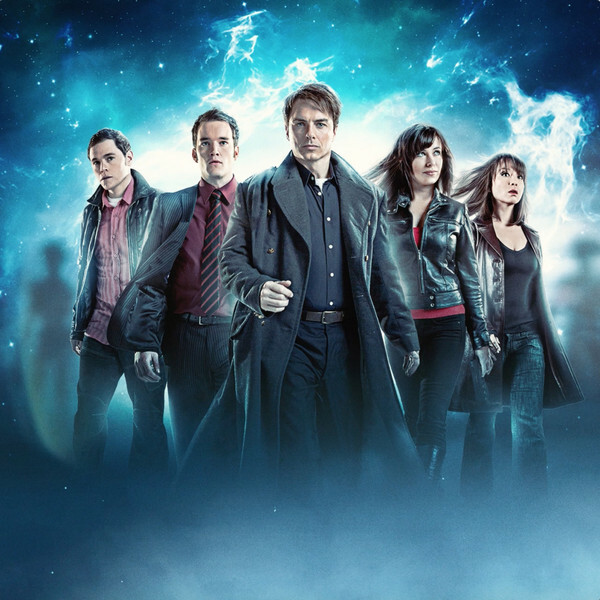 Torchwood: Believe will feature the full original team of Captain Jack Harkness, Gwen Cooper, Ianto Jones, Owen Harper and Toshiko Sato, with their reunion coming a decade after the latter two characters exited the show in the Series Two finale Exit Wounds. John Barrowman, Eve Myles, Gareth David-Lloyd, Burn Gorman and Naoko Mori will all star as the returning Torchwood team in a new mission with ‘aliens, jeopardy and the best and worst of humanity’. Torchwood: Believe is available to pre-order now before its release on CD and digital download this April.